I will most likely pause if you ask me my age..
or thought I get/have these days. 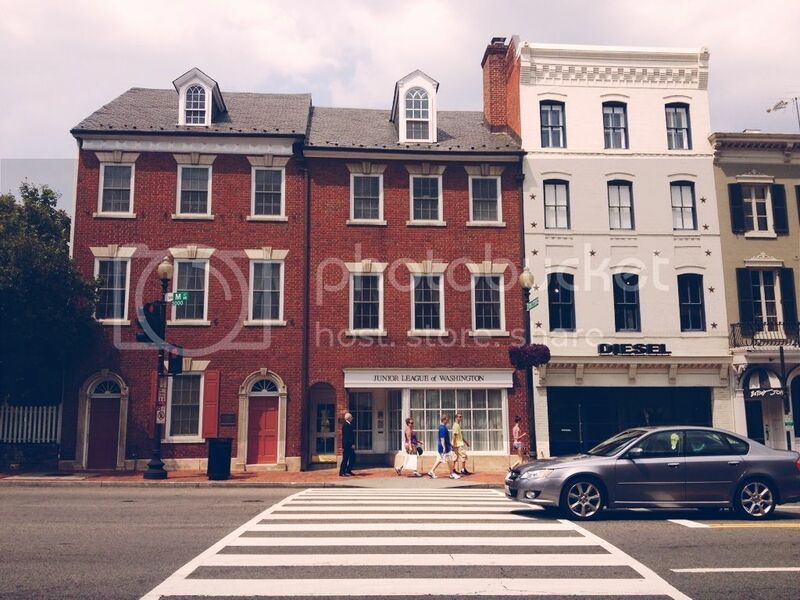 Lucky for me, my husband took the day off work and we explored some more of DC.. Our first stop was Georgetown, and I fell in love with that little area! Mainly because of all the shops, which made birthday shopping a lot of fun!! 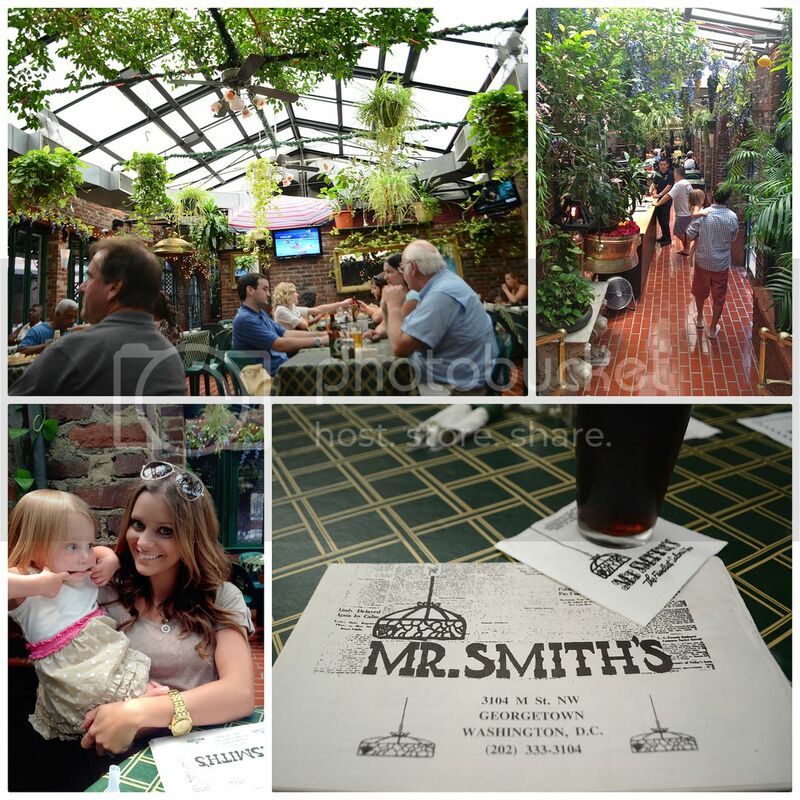 We just found a cute little place for lunch that had a garden patio with AC sign at their front door.. so that sealed the deal. 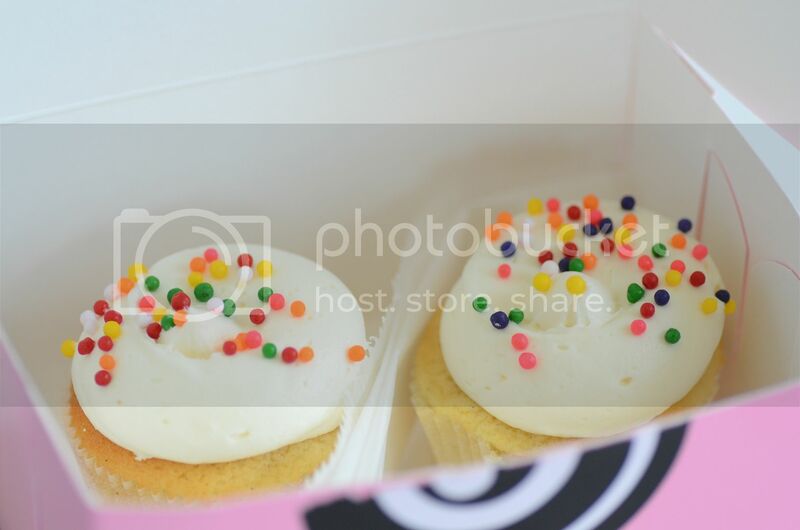 After lunch, we shopped our way over towards DC Cupcakes and had myself a little birthday cupcake! 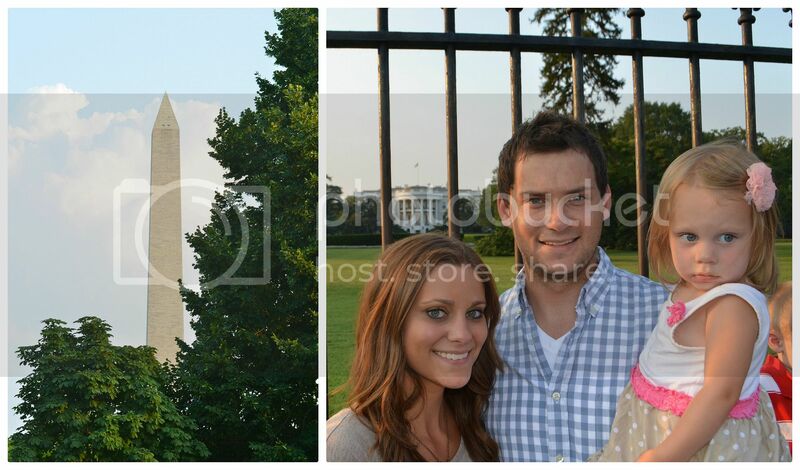 it's always fun to see yourself devour a cupcake..
we also made our way back towards the white house.. then headed back towards where we are staying and went to dinner at Ozzie's and had the most ahhhmazing dinner! the filet mignon was to die for!! 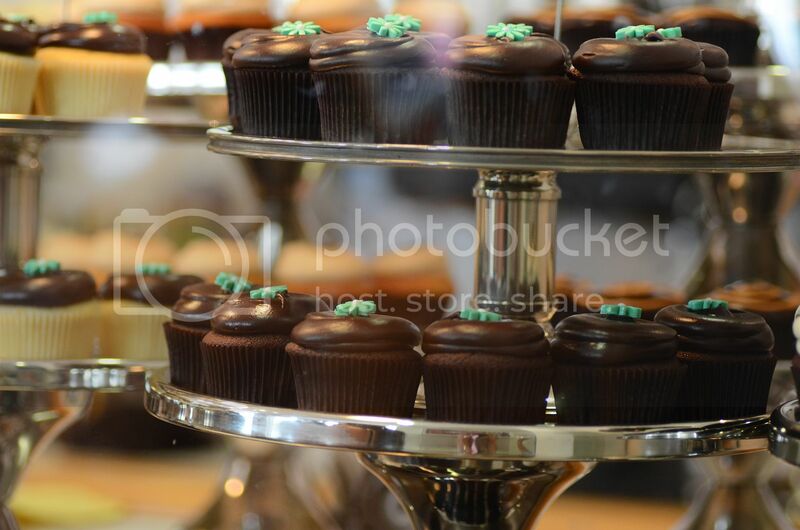 you should be a food photographer...im dying for those cupcakes! Happy birthday! And we live in the same area! I love DC. Well, it actually has taken me a while to like it, to be honest :) We moved here a year ago from LA, which still has my heart, but DC is growing on me! 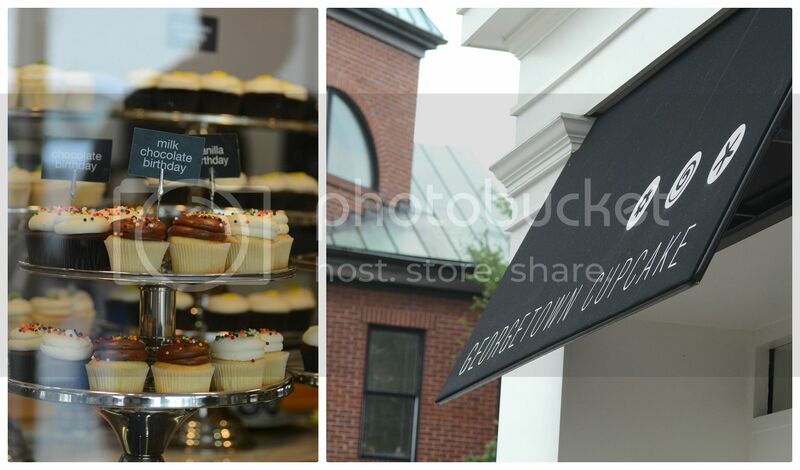 Do you prefer Georgetown or Sprinkles? how fun!! We are actually only here for a month so trying to soak it all in while we are here!! LA was so fun too we lived there for a couple months for my husbands job as well! they are both such fun cities!! 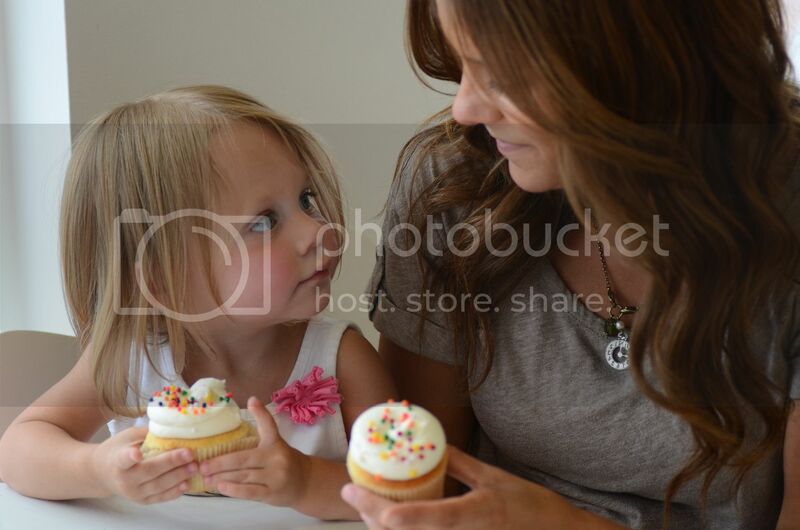 aww I Love the pics of you and Lex...good job Ty! He could totally be your sidekick photographer.ha! the cupcakes looked delicious...were they? LOVE ya and MISS yall...wish I could have been there to celebrate with ya! i know i was impressed! cupcakes were good, but i'm not the best judge.. cupcakes are cupcakes to me so they always taste good! Thank you!! 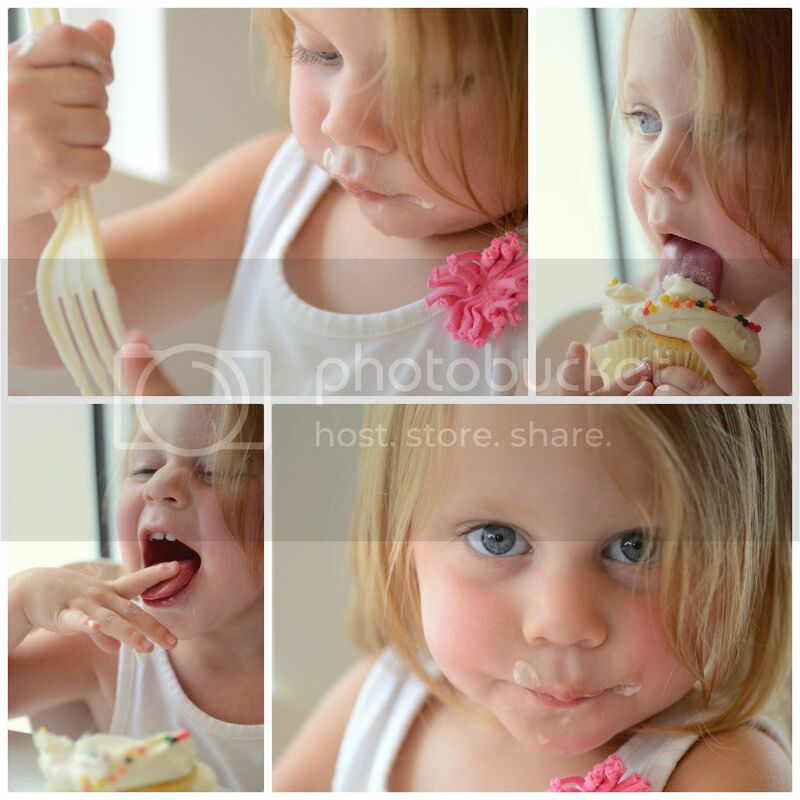 Cupcakes are amazing indeed! So cute! Happy late birthday!! Happy Birthday! Looks like it was a lovely one! Happy belated birthday! 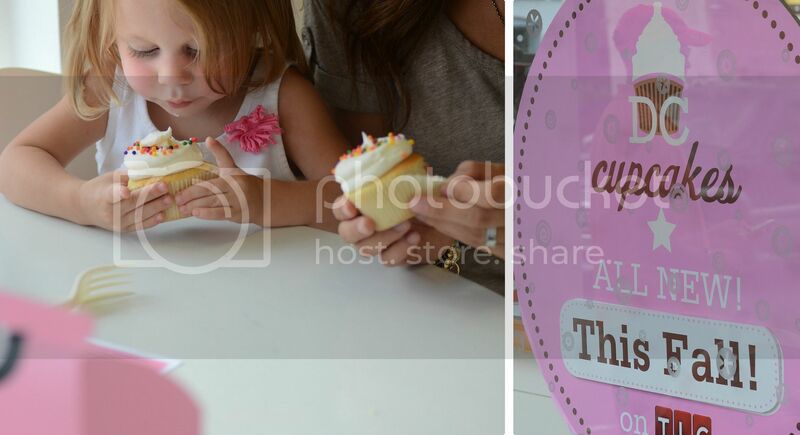 Those cupcakes look so yummy, and I must say, what a gorgeous family you all are; stunning! I hope your birthday was great! What a wonderful way to spend your birthday! Happy belated birthday! Your little girl is so sweet. What a lovely family! Thank you!! yes, it seems crazy to be late 20s!! I am a new reader to your blog, so hello! 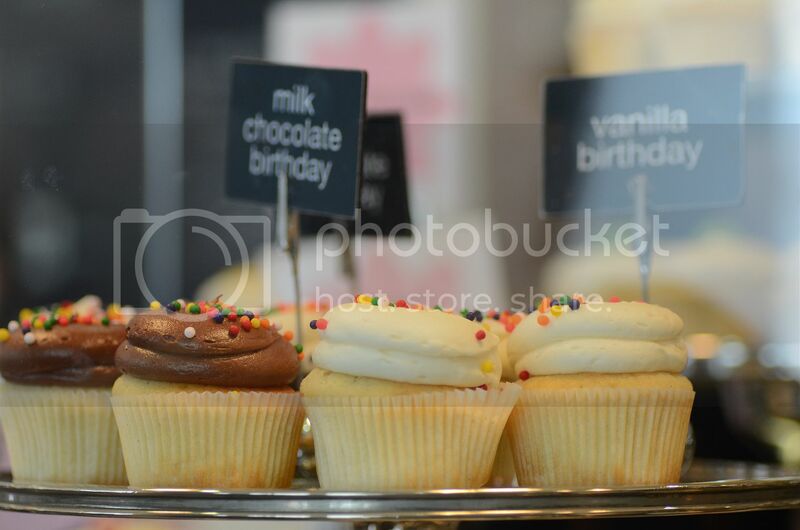 Happy Birthday to you, those cupcakes look amazing! love the cute mother daughter pictures - and happy belated birthday!